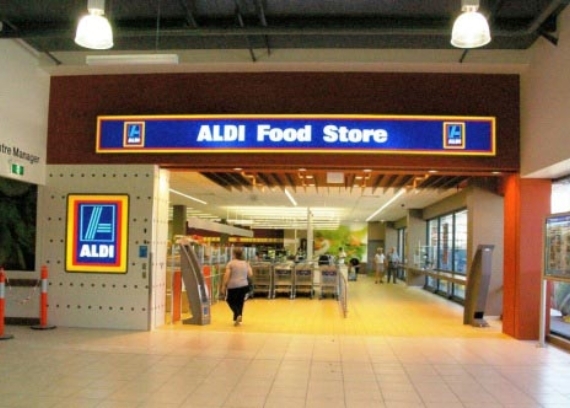 Kane Constructions has completed eleven ALDI Stores since 2007. 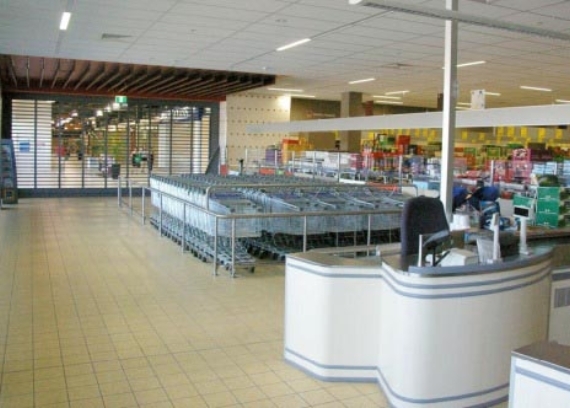 Works range in value from $1m to $5m comprising both tenancy fitout and new builds. 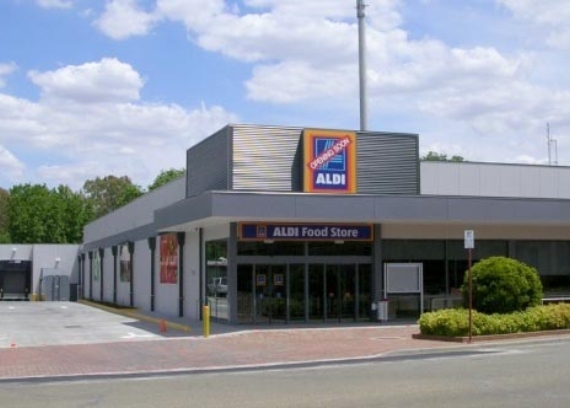 Reliability, certainty of delivery and high standards of quality has ensured Kane remains one of ALDI's favoured contractors in Victoria. 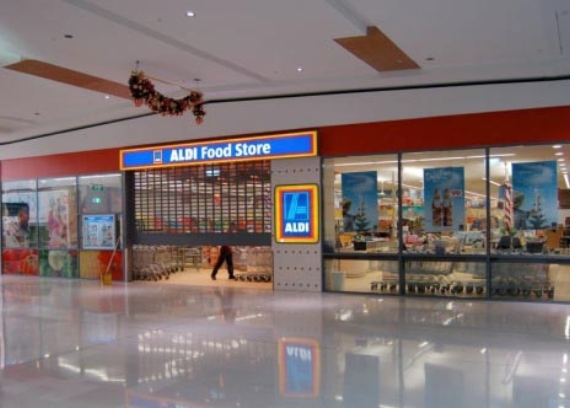 Tenancy fitout's are often completed within operational shopping centres including Chadstone and Southland and thus require detailed planning and coordination with centre operations. 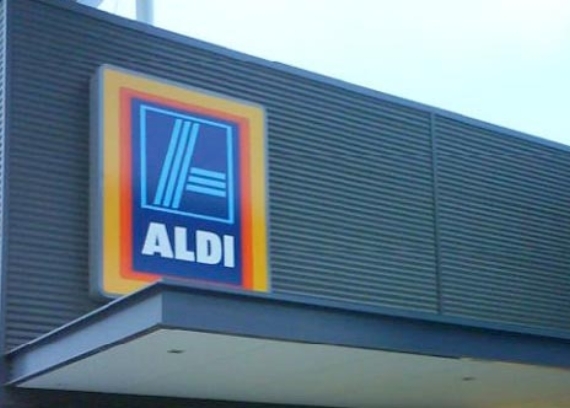 Kane's service to ALDI is not limited to metropolitan areas with a number of regional stores having also been successfully delivered including Newcomb (Geelong), Alfredton (Ballarat), Strathdale (Bendigo) and Wangaratta. 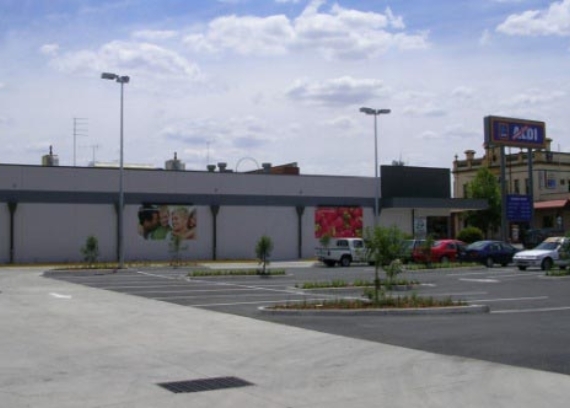 The most recent store was delivered in Echuca in early 2010. 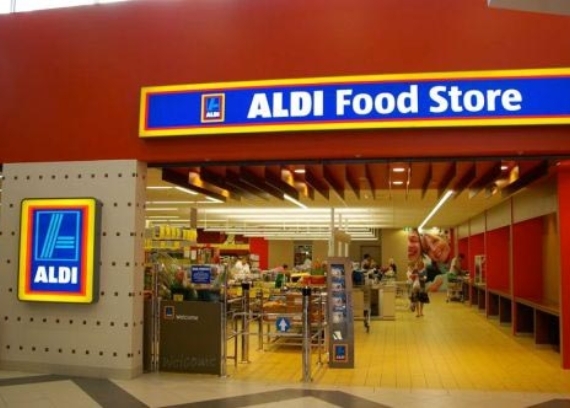 Since 2007, Kane has amassed a substantial knowledge base with regard to the delivery new stores and we look forward to continuing our part in the successful ALDI Food Stores role out across Australia.